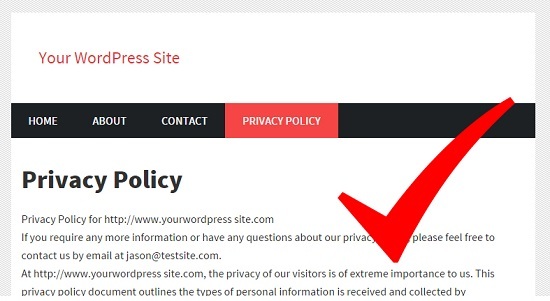 Setup A Complete, MONETIZED WordPress Site In Just Minutes Without All The Hassles! Stop Wasting Hours and Build Your WordPress Site AUTOMATICALLY! WP Quick Launch does that all for you with the click of a mouse! WP Quick Launch does this for you with the click of a mouse! Setting up these pages waste as much as 15-20 minutes of your time. WP Quick Launch creates those pages for you with the click of a mouse! 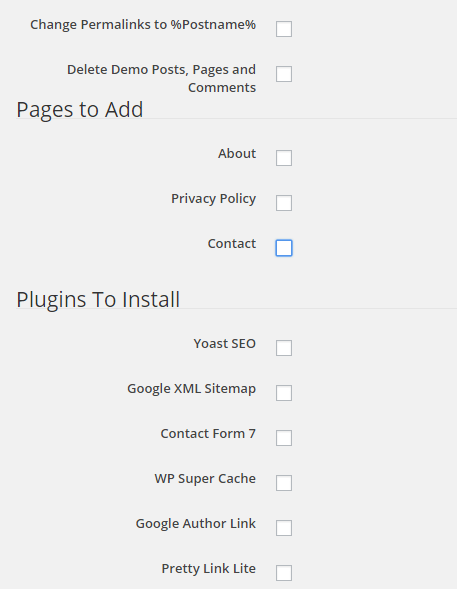 You will also want to add plugins to your site to help with usability, SEO, site speed, etc. The process of searching for the plugins, installing them and then activating them can easily take you 15 minutes. WP Quick Launch will install and activate the plugins for you with the click of a mouse! To start building your site you need to create posts or pages around all the keywords you plan to rank your website for. This tedious process can easily take 30 minutes to do. 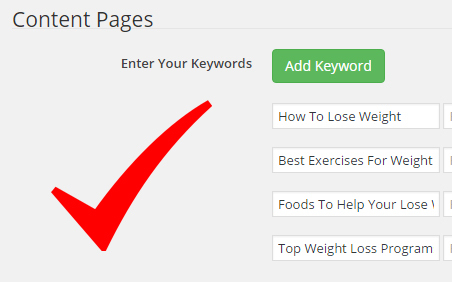 With WP Quick Launch you simply enter in all your keywords and the software will create a post or page for each one! Of course, you also need content for all your posts. 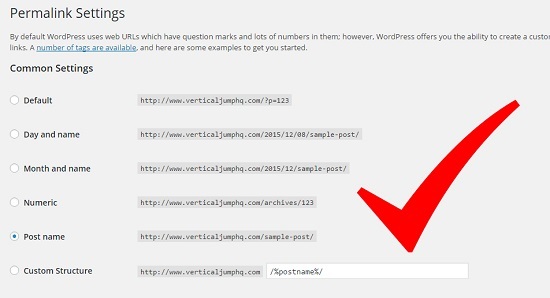 With WP Quick Launch you can quickly upload an article for each keyword and the software will automatically add that content to your post or page when it is created. This feature easily saves you 30-60 minutes of time. No post is complete without an image. Having to go to each post, upload an image and then insert it into the post is a huge waste of time. With WP Quick Launch, simply upload an image for each keyword and that image will automatically be added to the post when it is created. This can save you 15-30 minutes of your time. 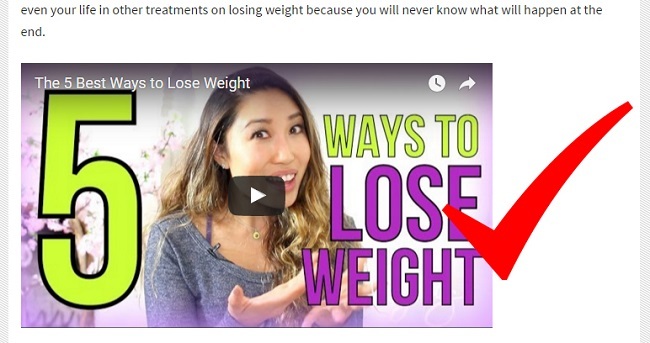 You also want to add relevant YouTube videos to each post to add content, increase engagement and, of course, Google loves to see them. With WP Quick Launch, the plugin will automatically monetize every post on your site with relevant Amazon affiliate products. This can save you 60-90 minutes of your time. Want to sell your own products, build your email list, or sell affiliate products other than Amazon? This tedious process can easily take 60 minutes to do. With WP Quick Launch, you can automatically add optin boxes, affiliate ads, or any other content you want to every post on your site. Stop Wasting Time Setting Up Your WordPress Sites and let WP Quick Launch Do It ALL For You! Simply enter in your keywords, upload your articles and images and choose whether you want videos and Amazon affiliate ads. Let WP Quick Launch Do It's Magic! That's all it takes! You now have your site setup and ready to go. Your New Site 100% Complete In Just Minutes! Add optin boxes to build your list...Add ads for your own products...Add high converting affiliate offers...it's all done in a matter of minutes! It doesn't get much easier than this! This is the fastest way I have seen to setup a complete WordPress site AND have it monetized with Amazon. I now do in minutes what used to take me weeks. Your products take all the stress out of running my online marketing business. I really like your honest approach to marketing. Wish there were more like you. Try the WP Quick Launch Plugin for 30 days and if you don't believe it save you time setting up your WordPress site.. Just send us an email and we will refund your purchase.